Dead or Alive is a simple slot and the entire slot has been set up with a focus on the function of the wild. This wild function is actually only beneficial to the player during free spins. The theme is the Wild West, land of cowboys. And this theme clearly comes back in the pistols -the scatter-, the wanted sign -the wild-, the beer, the hat, and the boots. Netent has chosen to use standard symbols in the game and normally, this would mean a clear overview. However, seeing is the slot already has a mere nine pay lines, this wasn't really necessary. Also on this Netent slot do the sound effects play an integral part of the experience. 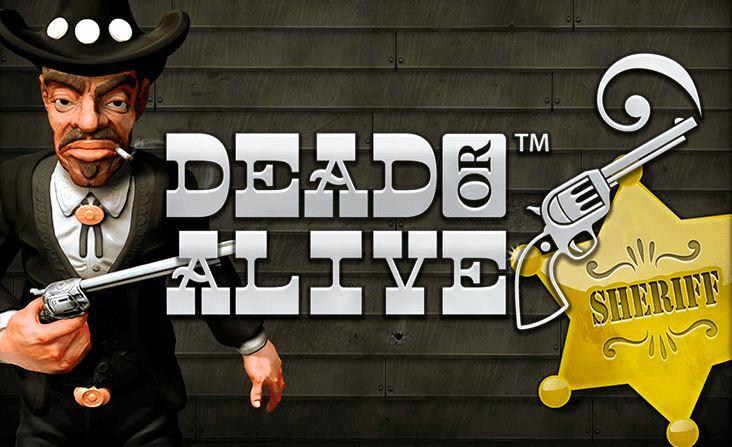 Dead or Alive is a slot by Net Entertainment and revolves around the Wild West. All animations and sounds are based on this theme, except for the standard symbols. 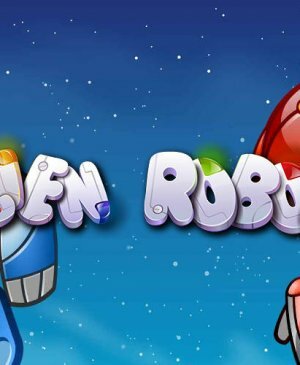 The maximum win on this slot stands at a sizable €54,000, which can only be won during free spins and you need to play with the maximum wager of €18. The slot only has nine pay lines, ensuring a clear overview. It has pretty and sharp animations and there are a lot of possibilities on this slot. How to play Dead or Alive? Dead or Alive is a simple slot and the entire slot has been set up with a focus on the function of the wild. 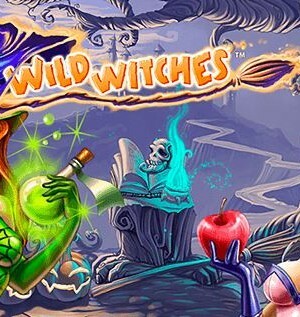 This wild function is actually only beneficial to the player during free spins. The theme is the Wild West, land of cowboys. And this theme clearly comes back in the pistols -the scatter-, the wanted sign -the wild-, the beer, the hat, and the boots. Netent has chosen to use standard symbols in the game and normally, this would mean a clear overview. However, seeing is the slot already has a mere nine pay lines, this wasn’t really necessary. Also on this Netent slot do the sound effects play an integral part of the experience. Dead or Alive basically revolves around the chances you get during the bonus game. These free spins are spun on the same reels as regular spins but, here, the wilds are different. In total, there are five different criminals who have to be arrested. When a wild has landed on your reels, it will stay there for the rest of the free spins. There are five wilds in total, so that means one wild per reel. In addition, seeing as all wins that involve the wild will be doubled, wins really can add up during free spins. What’s more, you can win additional free spins whilst spinning for free. The sooner the wilds appear, the more you get to enjoy them, the more your account balance grows. With its nine pay lines, Dead or Alive is a bit strange. It has fewer pay lines than the average slot but the one big advantage of having few pay lines is the ease of knowing whether a win is forming or not. The maximum win of €54,000 could be considered somewhat of a jackpot. However, you can only win this with a €18 wager, during free spins. 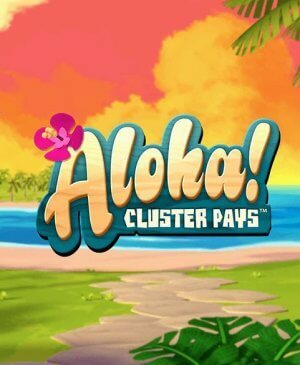 On the other hand, you probably will win free spins relatively frequently, so this slot won’t disappoint. The question whether this really is one of Netent’s best slot remains. It does unnecessarily use standard symbols and it uses rather few pay lines. However, if you do get lucky during free spins, you will be rewarded royally. You can find this slot at many online casinos and the game has many fans, so don’t hesitate to try it out!